on the way to its mark. in and out of control. dancing all on its own. as wolves howling all night. 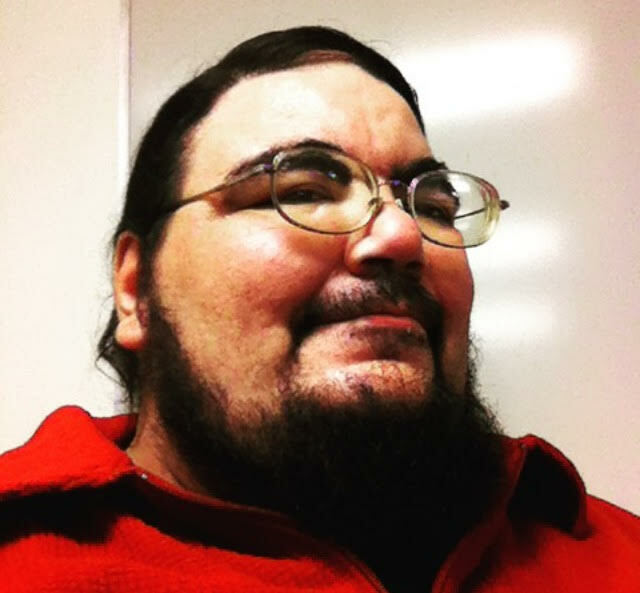 Aaron Rudolph is the author the poetry collection Sacred Things (Bridge Burner’s Publishing, 2002) and has poems in the anthology Ain’t Nobody That Can Sing Like Me: New Oklahoma Writing (Mongrel Empire Press, 2010). He has taught writing at colleges in Oklahoma, Texas, and a few other places.